It is a public-private collaboration initiative between IDEPA, CEEI Asturias and the tractor companies established in Asturias, for the development of an innovative programme that allows the acceleration and traction to the market of young innovative companies. It is framed in a context of open innovation allowing the driving companies to interact with the entrepreneurial ecosystem and advance in their technological challenges. 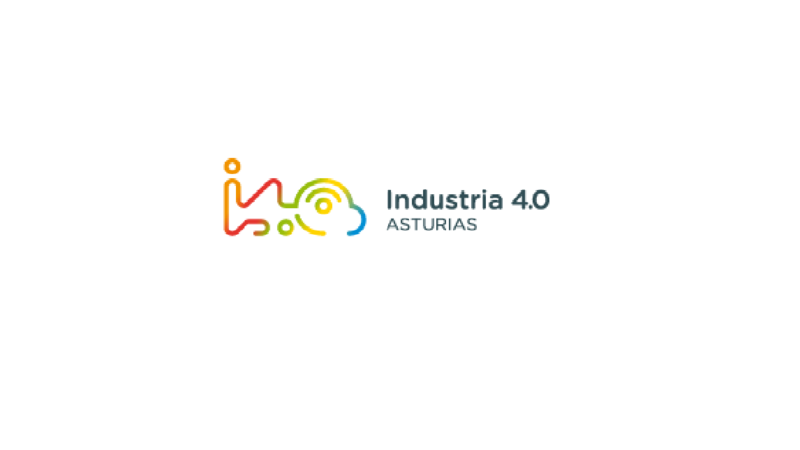 This program is part if Industry 4.0 in Asturias and rests on four pillars that make up the region´s industrial fabric: companies interested in increasing their productivity through a new paradigm of digitalization; facilitating companies that know how to use 4.0 technologies and offer their knowledge to the first group; technology centers, institutions and organizations that research, coordinate and promote technological projects; and the region’s infrastructure that makes industrial development possible. 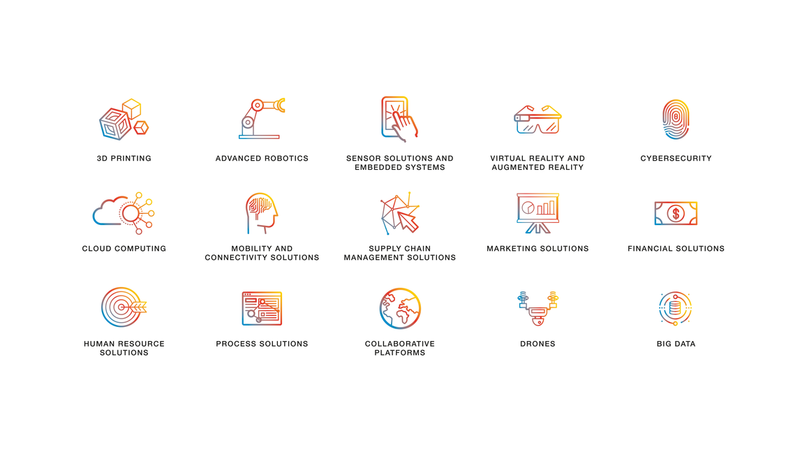 There are many diverse fields of technology supporting Industry 4.0 Asturias.